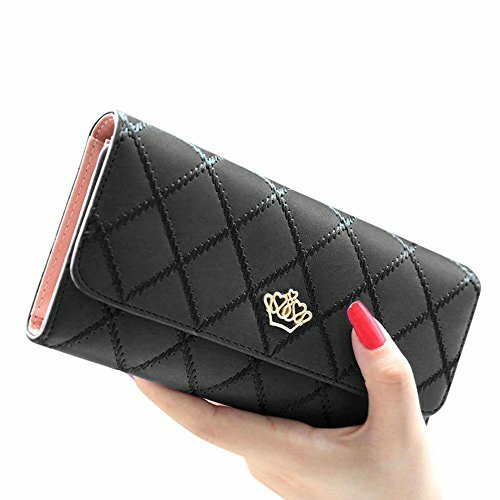 Keep your cash and cards organized with this designer fashion wallet! 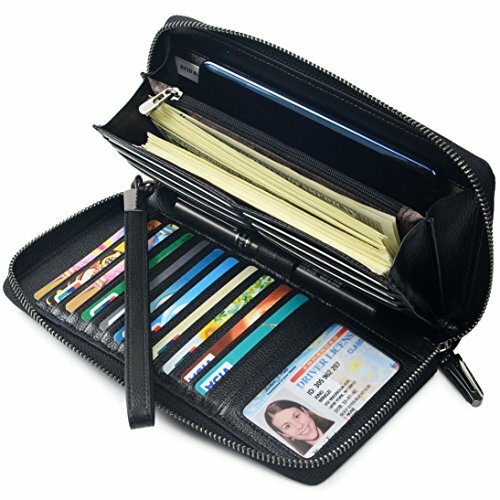 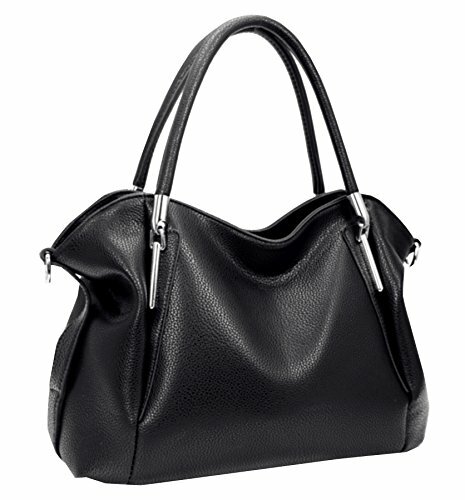 With three large compartments, one large zipper compartment, two medium size pockets and 8 credit card slots, you can easily access your things without hassle. 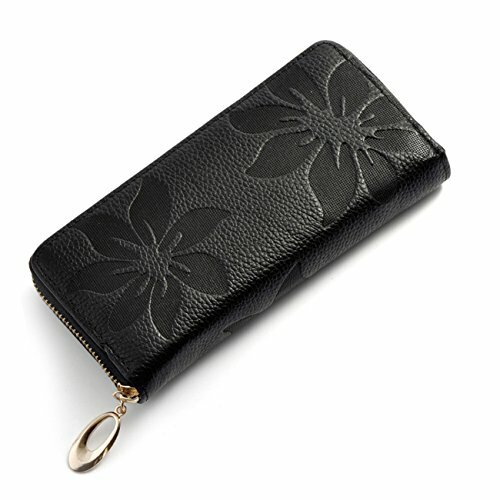 The wallet also zips up when you're not using it to ensure everything stays inside. 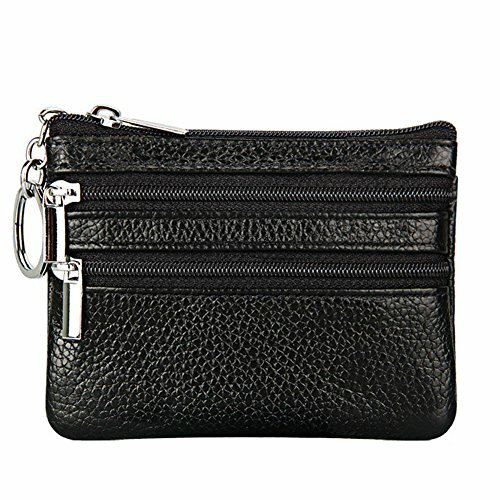 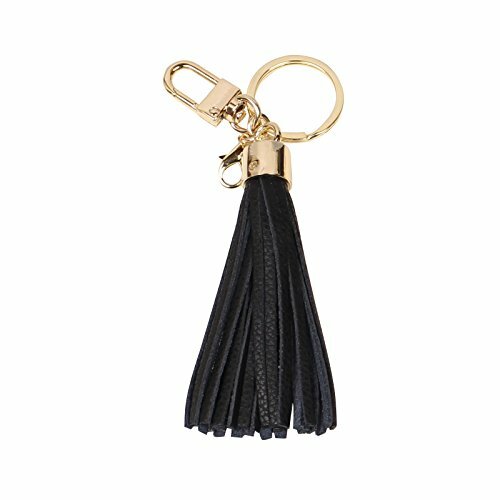 The included clip-on strap is perfect for anyone on-the-go. 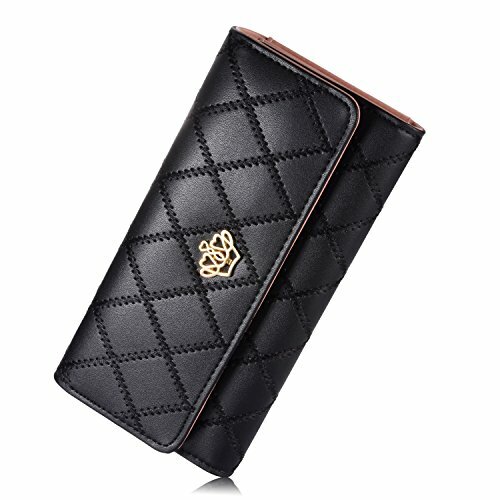 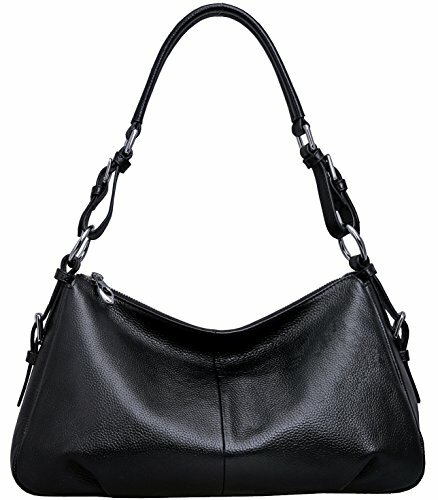 Order this designer fashion wallet now and show off your fashion sense!.